Brian and Jamie explore their love—until their lives are rocked when their secret is exposed and Jamie’s family intervenes. 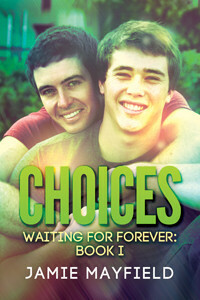 Choices by Jamie Mayfield, a Harmony Ink Press Young Adult title available from Dreamspinner Press. Playing it straight helps Dwight save face temporarily, but living a lie tears his insides apart. Tell his dad…. Don’t tell his dad…. Everything We Shut Our Eyes To by Gene Gant, a Harmony Ink Press Young Adult title available from Dreamspinner Press. Crushing on your straight best friend will make any normally outgoing high school football player withdraw from his friends. Unrequited love can do that to you. 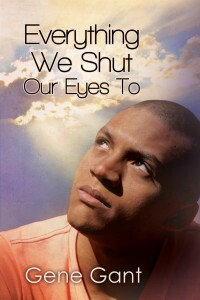 But when Dwight Varley’s mom dies, he’s also left with a burden of guilt he finds difficult to shake. To make matters worse, Dwight must cope with his distant, grieving father, who spirals into depression. Playing it straight helps Dwight save face temporarily, but living a lie tears his insides apart. Tell his dad…. Don’t tell his dad…. Some choices seem too hard to make. Besides, what if coming out sends his dad over the edge? Cassidy’s coming into her magic. Brynn’s realizing her sexuality will cause family problems. But what she and Cassidy feel can’t be denied. That Witch! 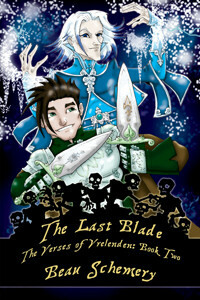 By Zoe Lynne, a Harmony Ink Press Young Adult title available from Dreamspinner Press. Cassidy Ryan and Brynn Michaels attend the same high school, but they live in different worlds. Cassidy’s a popular cheerleader, and Brynn’s the social leper. One is all sunshine and rainbows, while the other could’ve been carved from an Edgar Allan Poe book. Both girls have their problems, though. Cassidy is coming into her birthright—a long line of ancient magic Cassidy isn’t ready to have. Brynn is coming into her sexuality—something that will definitely cause problems with her very conservative family. 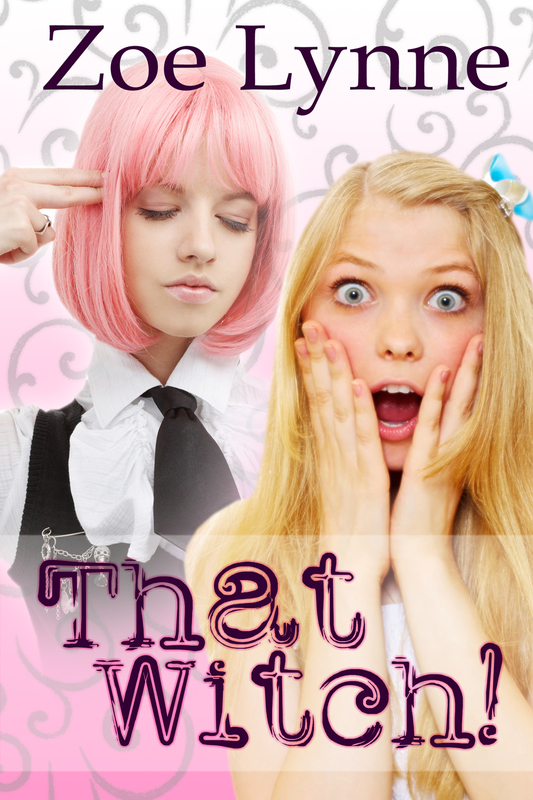 When a teacher assigns Cassidy and Brynn to work together on a project, the girls find themselves in a heap of trouble, because what they feel for each other can’t be denied. If they have any hope of changing ignorant and frightened minds, they’ll have to listen to their own hearts first.